Curious about oil cleansing? Looking for something to replace harsh soaps and scrubs? Want to use the upcoming new year as a chance to better your skin care routine? Let us help you give oil cleansing a try! 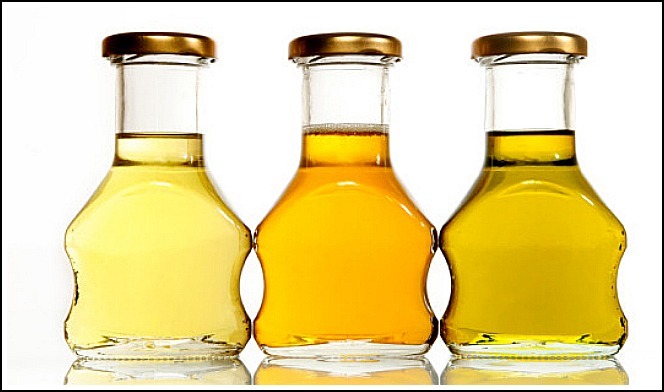 Using oil for cleansing lets the “good oils” in your skin help remove the “dirty oils.” Whatever your skin type, a cleansing oil mixes with the preexisting oils already on your face. How? When massaged into the skin, oils bind each other, and to surface impurities, including both the naturally produced oils from your skin as well as old makeup and impurities that have gathered throughout the day. Then, when impurities are gently rinsed away with water, your skin is able to preserve it’s own protective layer of natural oil. Most oil-free cleansers (especially bar soaps) strip your skin of all natural oils, leaving it unbalanced and causing it to produce more oil to rebalance it. You also become reliant on moisturizers, which further confuses your skin. Oil cleansers help preserve the skin’s natural pH balance, and prevent it from overproducing more oil to compensate for what was lost. For some there may be an adjustment period, where your face is slightly more oily as it realizes it doesn’t need to produce so much natural oil. And while the oil cleansing method doesn’t strip your skin dry, it also doesn’t entirely remove the need for a moisturizer. If you’d like to try this method, we’d be delighted to help you choose an oil that is best suited to your skin type. 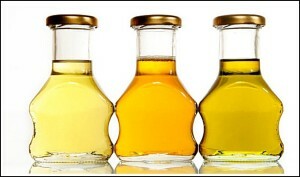 Common cleansing oils include coconut oil, sweet almond oil, grapeseed oil and olive oil. There are also some commercially available cleansing oil mixtures that may be ideal for some. *It’s important to note that while baby oil is a great makeup remover, it’s not an effective cleansing oil. Baby oil locks in moisture, but at the same time it inhibits the skin’s natural ability to breathe and can block pores. This makes it not such and ideal cleanser when trying to wash away dirt and debris. Thinking about making a change to your skin care routine? Call for a consultation or schedule your appointment online today.